A tag can be easily compared to a label. Just as labels help in classification of certain things, tags in Jobsoid help in the classification of candidates. 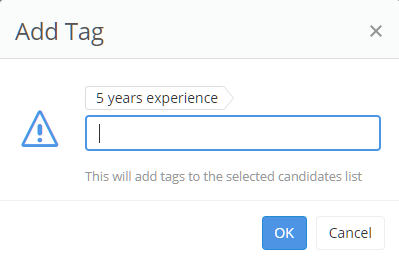 Jobsoid allows you to add tags to multiple candidate profiles at a time. 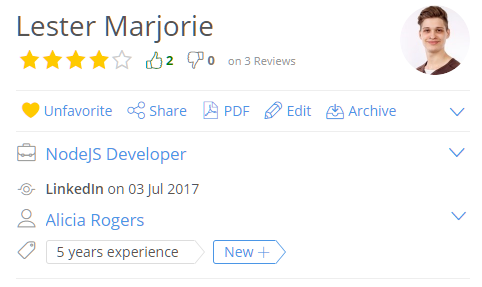 You will have to select the desired profiles from the list and then, add the tag.